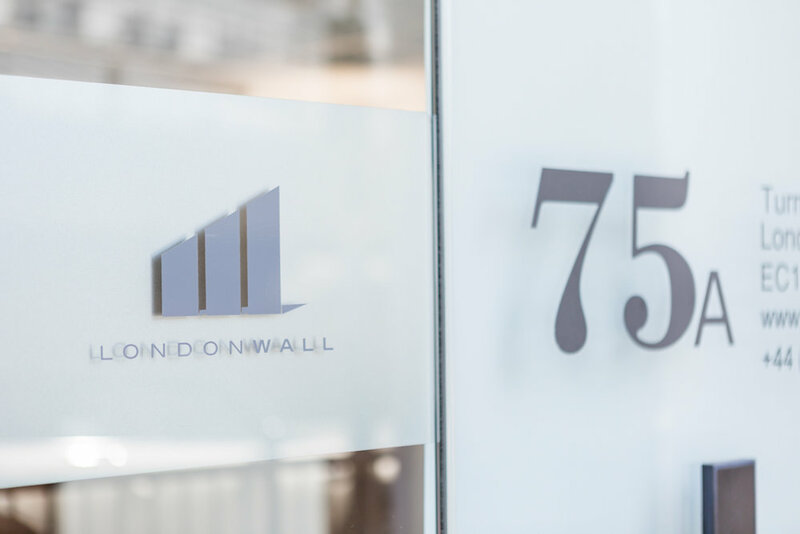 As business evolves and requirements change in our fast-paced world, London Wall Design continue to bring ground breaking, intuitive products to the industry and pride ourselves in being able to create unique and bespoke systems for all our clients, whatever the application. One of our latest projects which has been installed and tested has made us particularly proud and set a new standard in acoustic movable walls. 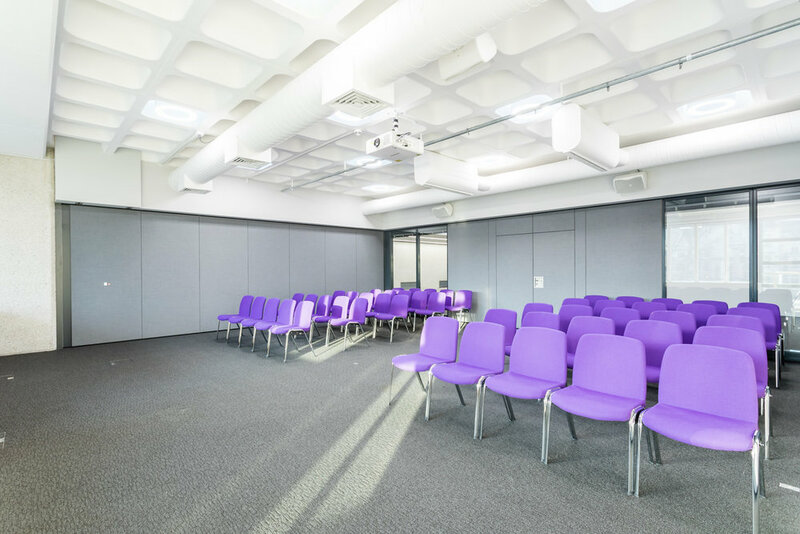 London Wall have recently worked closely with the team at the QEII Conference Centre in Westminster to launch five completely refurbished spaces with both Type 100 and Type GG walls. Our Type 100E Fully Electric movable wall was installed here a few years ago. This fully automatic system allows for ease of use and gives the client the ability to open or divide the lecture theatre in minutes with the touch of a button. With an acoustic rating of Rw 58dB, both sides of the theatre can have full AV lectures without disturbance. Each panel is hand crafted to millimetre precision to match every step and riser, then fabric wrapped in sound absorbing acoustic panels and installed by our own highly qualified technicians. There are walls, but there's only one London Wall.